Earn A $50 Gift Card When You Help Your Friends And Associates Save Up To 95% On Fees With MPS! 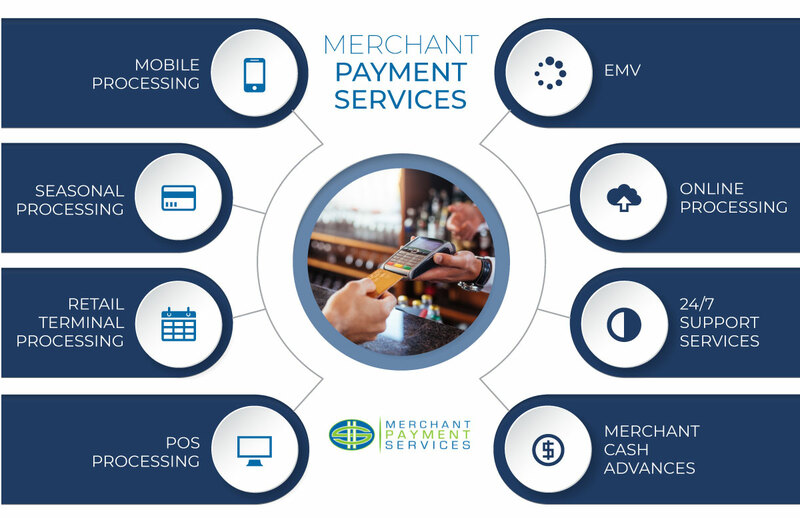 Merchant Payment Services strives to make life easier and more profitable for small businesses by offering the best merchant processing solutions available through both fixed and mobile POS systems. Now, we offer a reward for current clients who refer other businesses that get started with Merchant Payment Services. It’s our way of saying thank you for giving our business a chance to serve you and having the confidence in us to serve your associates with the same integrity and quality of services and products. If you’re already working with us, then you know the many benefits of using one of our small business merchant processing solutions. We’re grateful for your business and we know that with your help, we can provide our money saving services to even more small businesses out there. We now offer a merchant processing referral program to say thank you for letting us know about friends or associates who you believe we can help. Fill out the form on this page to refer a friend and if they decide to let us help them save, we’ll give you a $50 gift card. When it comes to helping small businesses provide the services and products that their customer demand through versatile, effective, cutting-edge POS systems and merchant processing services, Merchant Payment Systems offers unbeatable solutions. Our 25 years of experience in the industry and the plethora of awards we have won for transparent, fair, and integrity-based business dealings with our clients make us a rarity in the world of merchant services. Unlike many merchant service companies out there, Merchant Payment Services always keeps our clients at the forefront of our business decisions and choices. We know that by helping you process payments from the world’s leading credit and check providers, we are empowering you to serve your clients, grow your business, and support your community with economic growth. We are confident that by helping small businesses accomplish these three things, we can earn their long-term business and loyalty in a mutually beneficial partnership. We know that if you are already doing business with us, then you know this is all true. We ask now that you help us continue to fulfill our mission of providing our services to as many small businesses as we can. If you provide us with a merchant processing referral who begins working with us, we will say thank you by giving you a $50 gift card. Thank you for letting us help your business, and thank you for helping us with ours.